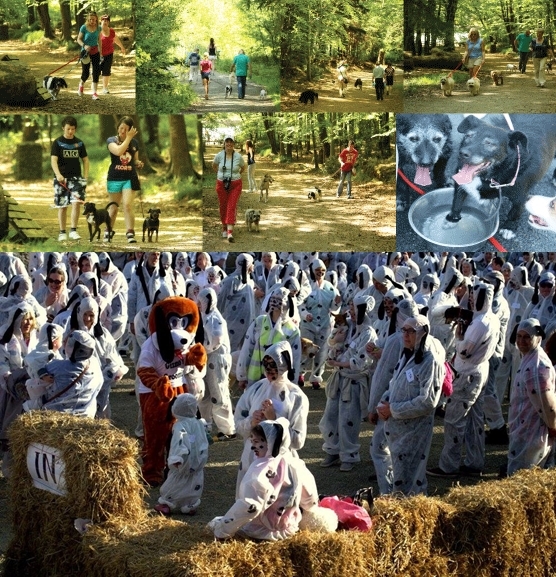 We are delighted you are interested in helping to raise funds for ASH Animal Rescue! We host fundraising events like our sponsored walks during the year to raise vital funds to keep our rescue up and running. Check out our Events section to learn more about our upcoming events. Why Not Participate in a Planned Event? 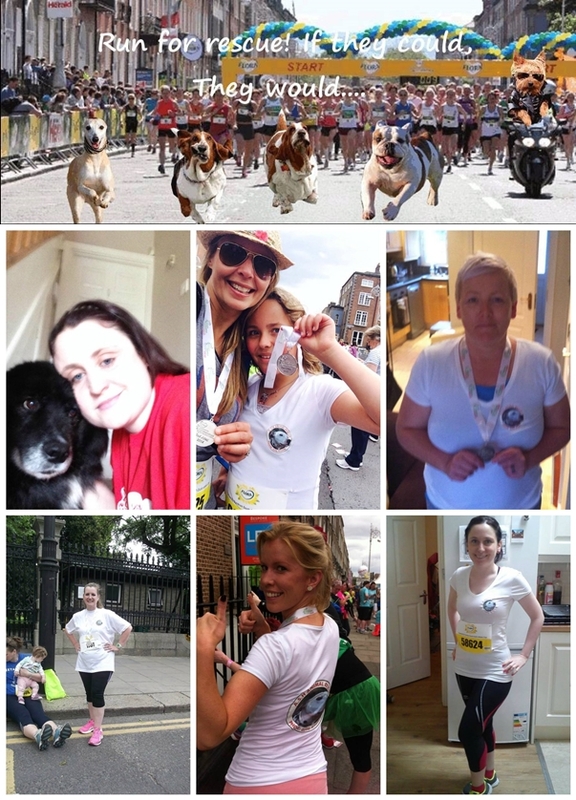 There are plenty of planned events where you can fundraise for ASH Animal Rescue like the Women’s Mini Marathon, the Wicklow Half Marathon, the Dublin City Marathon or if you like a different type of challenge why not try one of the Hell and Back events. See our Participate in a Planned Event page for a list of events and how you can join in. Why Not Have Your Own Fundraising Event? We are always looking for people to participate in the charity and are thrilled with every fundraising event held on our behalf. See our Host your own Fundraising Event Guide for guidance and tips and our Fundraising Ideas for some suggestions for your event.